Online Registration is now closed. Day of registration, $28 CASH ONLY, starts at 7:30AM on race day. Race day discount to $25 with donation of 2 canned goods for local food pantry. 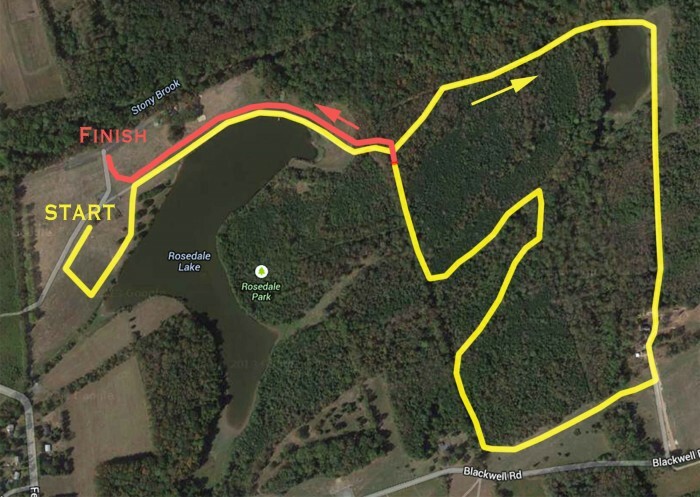 Join us in support of Hopewell Valley Wrestling for another fun and beautiful Thanksgiving morning race! Keeping in the spirit of the day, there will be a collection table for canned goods if you would like to donate. All items will be sent to a local food pantry. 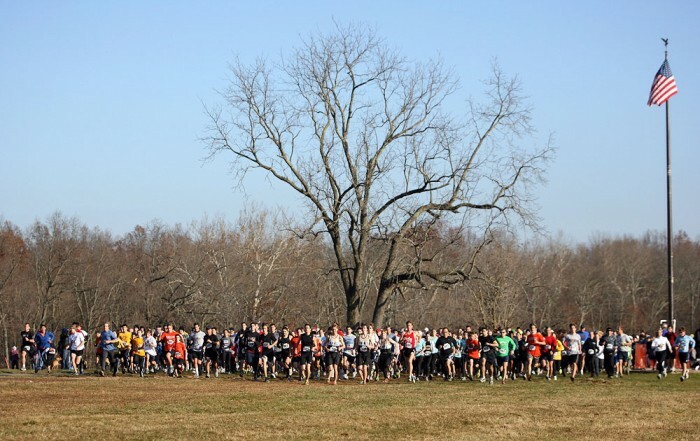 $28.00 Race day entry fee discounted to $25 with donation of 2 canned goods! Please note, we accept cash only on race day.